Movie shenanigans, y’ll sad that Ocean’s 8 is now over? Are you wondering that now you have to wait too long for an epic movie? 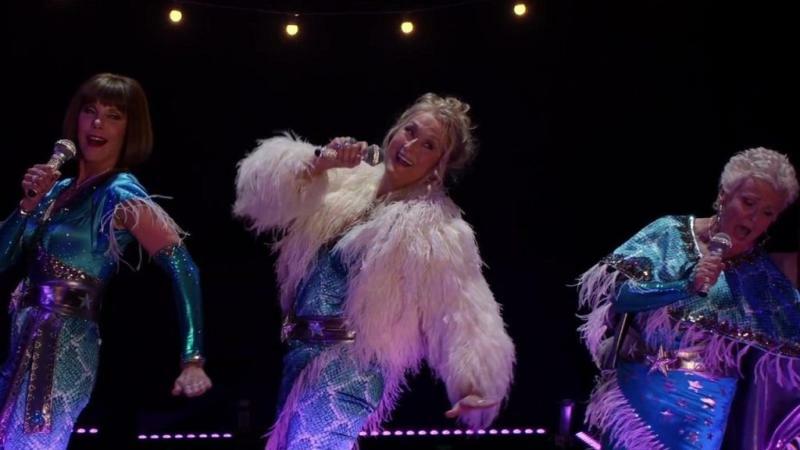 Wait, ‘Mamma Mia! Here We Go Again’ is coming and its hell coming soon. 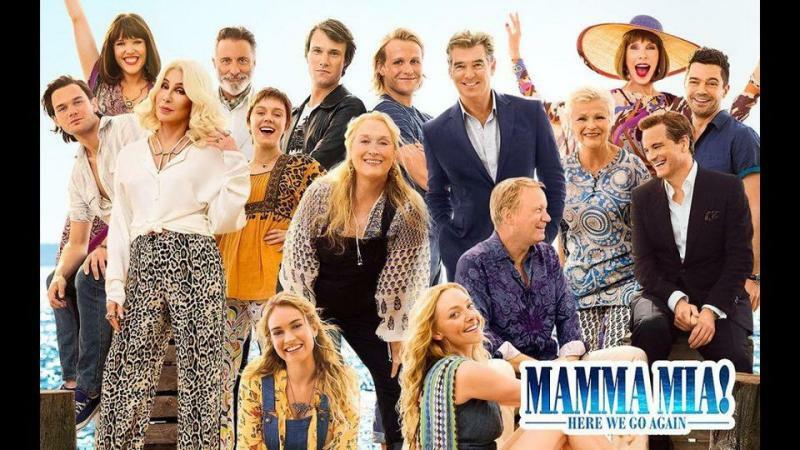 Now, let’ talk about its amazing cast which includes Meryl Streep, Amanda Seyfried, Lily James, Julie Walters, Christine Baranski, Pierce Brosnan, Stellan Skarsgård, Colin Firth, Dominic Cooper, and Cher. 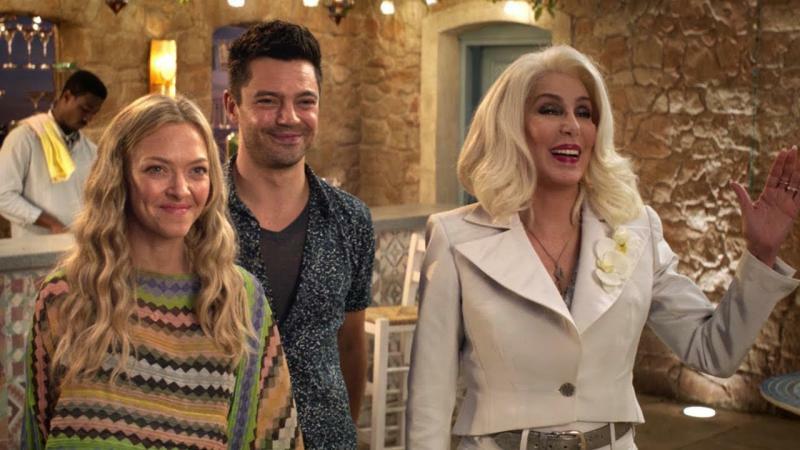 Also, we look forward for Cher and her song ‘Fernando’ in the movie. The song is ethereal! 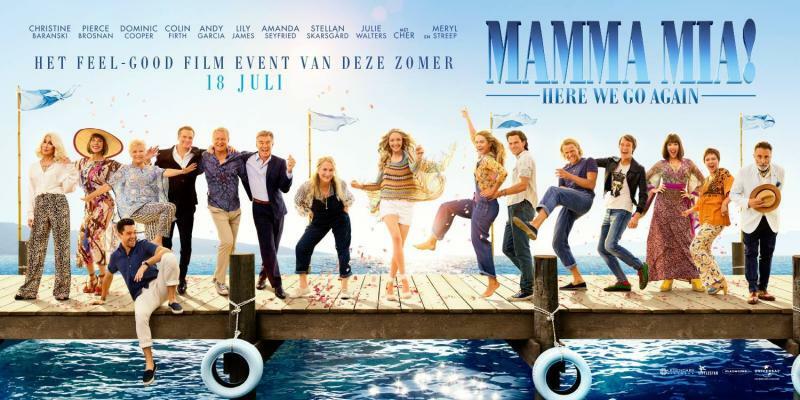 Sequel to the 2008 film ‘Mamma Mia!’ which was the movie musical based on songs by ABBA that later became a blockbuster. Now, this sequel starts with the story after 10 years in the Greek island of Kalokairi. The story starts where Sophie is pregnant with Sky's child and she is self-conflicted. Sophie being pregnant changes every character’s relationship with each other and thus the drama and comedy starts. The movie is scheduled to be released on July 20, 2018 and the entire cast seems to be quite excited about the movie, now you are too!